340,00 EUR 19 % VAT incl. 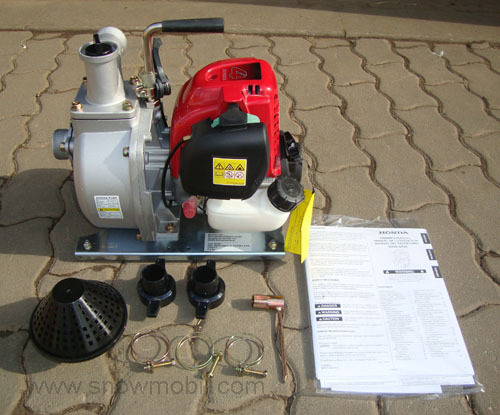 A high-quality fresh water pump for garden and hobby! 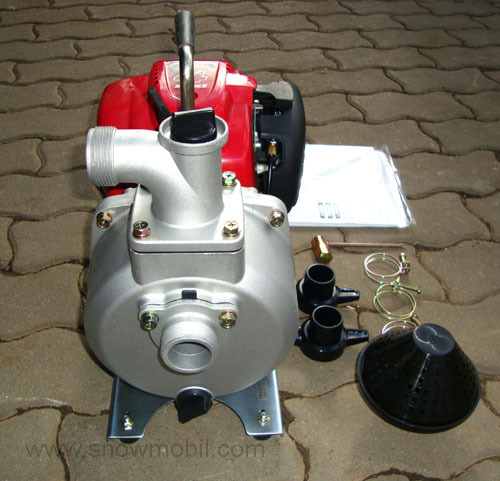 The pump housing is made ​​of high quality cast aluminum. 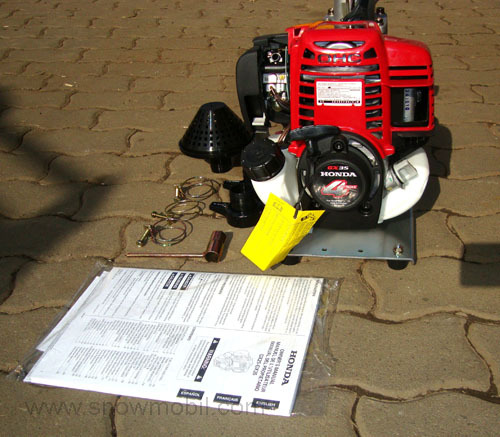 High quality due to Honda 4-stroke technology. Quality oil seals were installed in the pump. 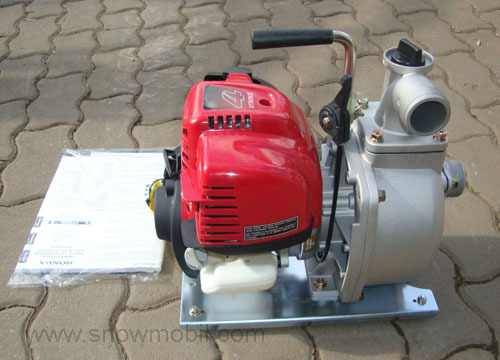 This water pump is first hand and isdelivered in its original box.